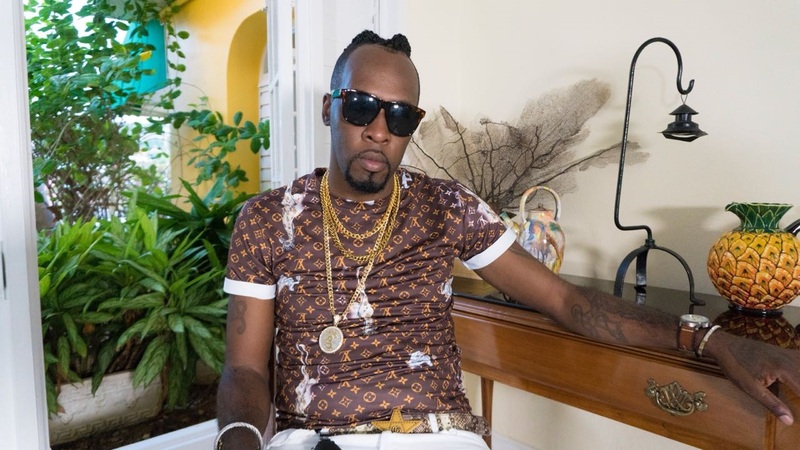 Trelawny-based recording artiste Unknown Gringo takes jabs at producer Ainsley 'Notnice' Morris in a new song entitled 'P Face' that was leaked on the Internet recently. According to Gringo, his 'beef' with Notnice is rooted in him being 'styled' by the producer a few years ago. "I had to ease off and low him. So the year just start and mi blood a bwoil up, him style me, so mi haffi style him back and mek him know him diss a real youth," Unknown Gringo said. Unknown Gringo, who is known for the Tank Up song, also shot a video for his latest release, 'Money Factory' in Falmouth and Coopers Pen, and the abandoned cane factory in Trelawny. "The Money Factory video really shot, it was well organised, the energy right, stunt bike and car, three Benz, one drop top and the gal dem look good, it ah go sell like a bread, next level it gone," Unknown Gringo said. He will be performing at Mikey Classique Birthday Bash 'Money Factory' on January 19th at the Rehab Lounge in Montego Bay. Other shows include 'Outrage X-rated' on February 23rd at Pier One, and Britjam March 6th to 10th. "Yes, the ting amp up right now, the shows dem a come in and people ah work with the Unknown Gringo settings," he said. Unknown Gringo had a breakout year in 2018 with his singles, 'Money Factory' on the Shab Don Records label, 'Vroom Vroom' and 'Brawling Death' on the Chase Mills Record label.